SearchSecurity.com and the TechTarget Security Media Group offers several blogs for information security professionals. See below to learn more about each. The information security blog for the latest buzz on data security, privacy, information security threats, software security updates, flaws and more. 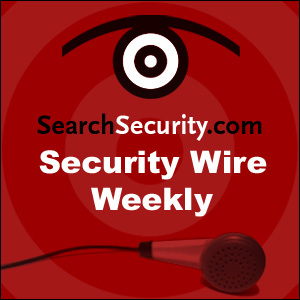 A recap of the week's top information security news, plus interviews with information security experts and professionals. In-depth interviews, analysis and advice for security solution providers.